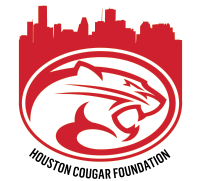 The Houston Cougar Foundation has been established as the endowment arm of Houston Athletics. The foundation manages and distributes private donations given to benefit Houston Athletics. For more information, please contact Cougar Pride at (713) 743-GoUH (4684) or email cougarpride@uh.edu.